Action Combat has a patented design of external appearance. The size and weight are similar to a real pistol and it can be fit into a real firearms hostler. The material that is used in its lower frame has the same material of a real firearms used. The handling and recoil is superb which provide realism to user. ACP601 shoot 6mm plastic BB, which is the most common caliber used in Airsoft sports nowadays. ACP601 is powered by 12g Co2 canister which is easy to find and purchase in the store or supermarket. Insert one Co2 canister allows you to fire up to 70 rounds. There is no denying that Co2 works better than Top Gas (Green Gas) in cold weather. We charged and operated ACP601 in 5°C / 41°F and the test result is positive. Our Action Combat 601 works better than any other Top Gas guns in extreme weather. The velocity of the pistol stays in 350 – 380 FPS range, which is beyond comparison than any others Top Gas Pistol. ACP601 use common part which is compatible with the major leading brand in the market. 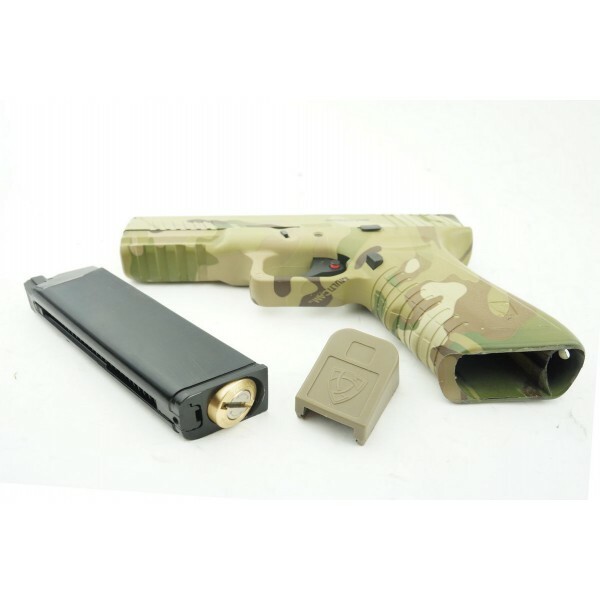 For Instance, our Co2 magazine can be used in TM and WE pistol. Upgrades and modification is possible. Performance parts can be used and external accessories can be mounted. 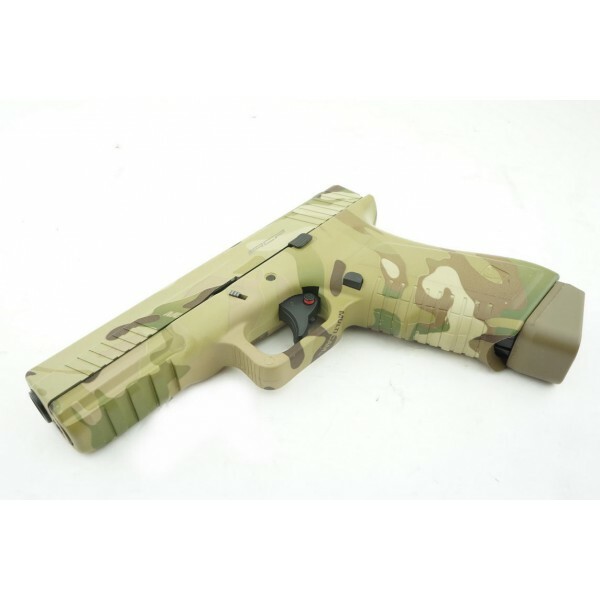 Our ACP601 is designed for Airsoft War Games, or even upgradable to professional IPSC guns, this is totally the user choice. 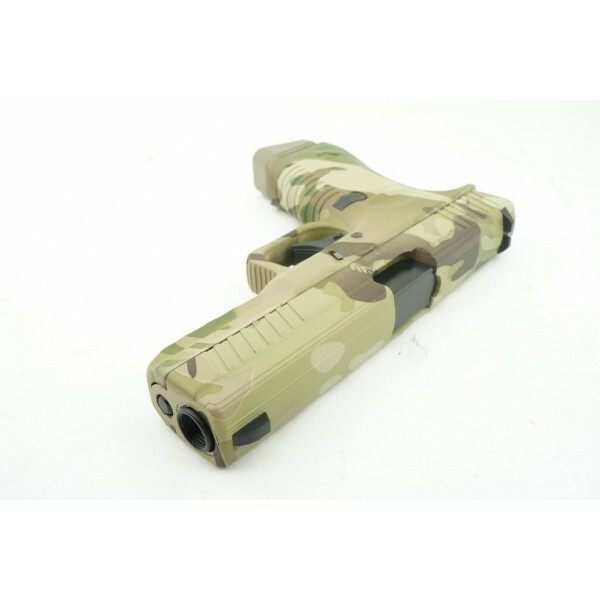 To conclude, a fair quality pistol can be easily found in the market. But a good quality pistol is hard to get. 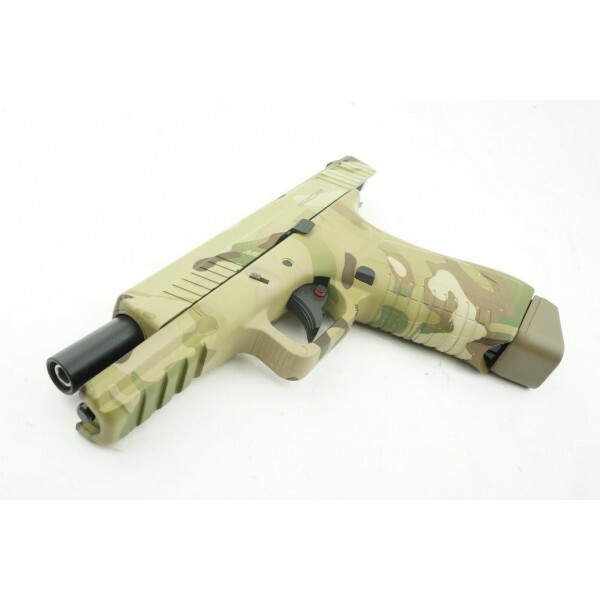 The best quality pistol even never exists until Action Combat is born. 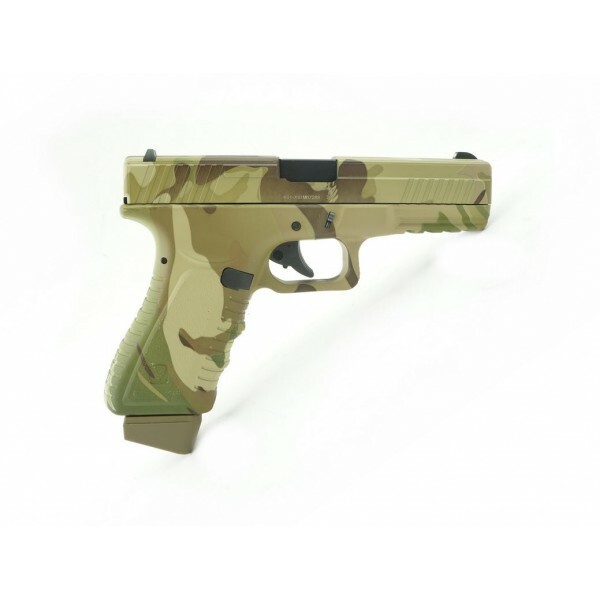 With patented design and its high compatibility, we believe Action Combat is the best pistol among its competitor.